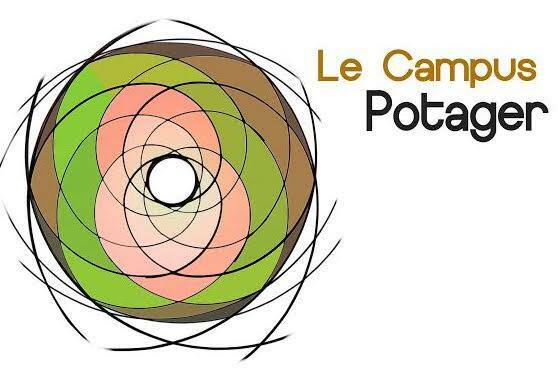 Le Campus Potager (The Rooftop Gardens Project) is a student-based project that aims to improve, educate and promote food security and sovereignty on Concordia University’s downtown campus. 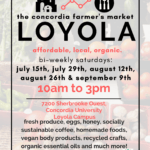 Its goal is to engage the Concordia community through urban agricultural initiatives and empower students to produce their own gardens and to share their knowledge and experience with others. We want to create an environment that promotes inclusivity, supports healthy choices and allow for expansion of the project.The vision of the project includes the designing and construction of organic fruits, nut, vegetables, and medicinal plants preserved in containers with water catchment redistribution system; educating the community on the planting, maintaining and harvesting of produce; and lastly the innovative creation of processing the harvests into nutritious, interesting and affordable food products for the Concordia Community. The harvest produced will be given to several organizations/fee levy groups on campus.